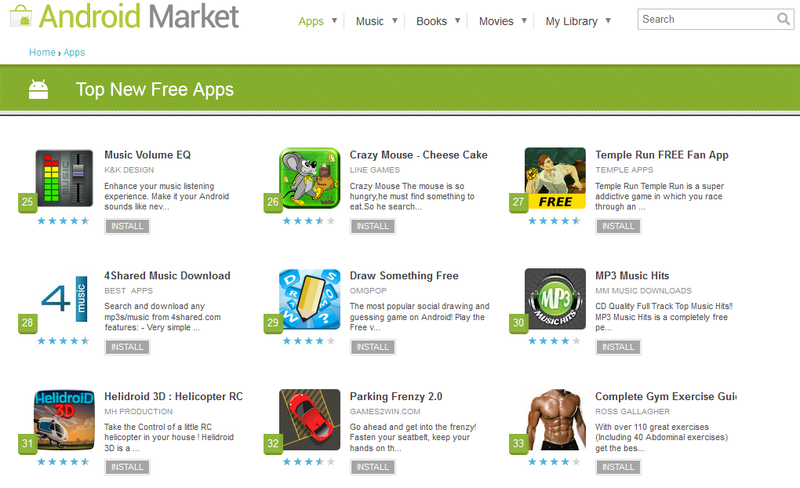 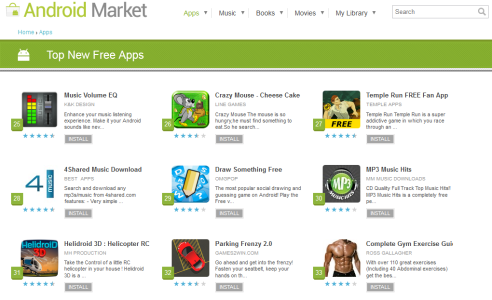 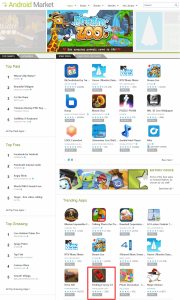 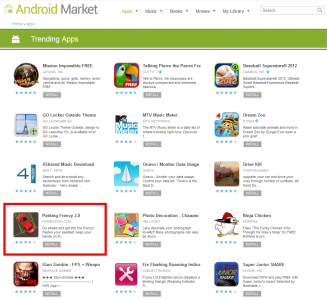 Games2win’s recently released app Parking Frenzy now ranks 10th amongst the Top Trending Apps and 32nd amongst the Top New Free Android apps. The game is showing tremendous download velocity and has already crossed 100,000+ downloads within 10 days of launch, and is being decently rated and commented upon! 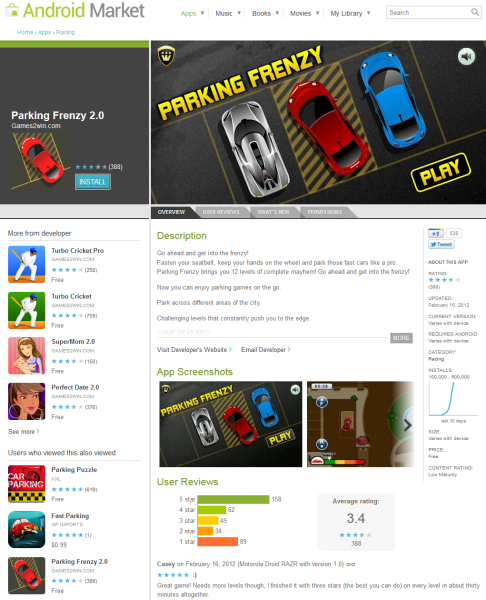 Parking Frenzy App has been downloaded more than 100,000 times! 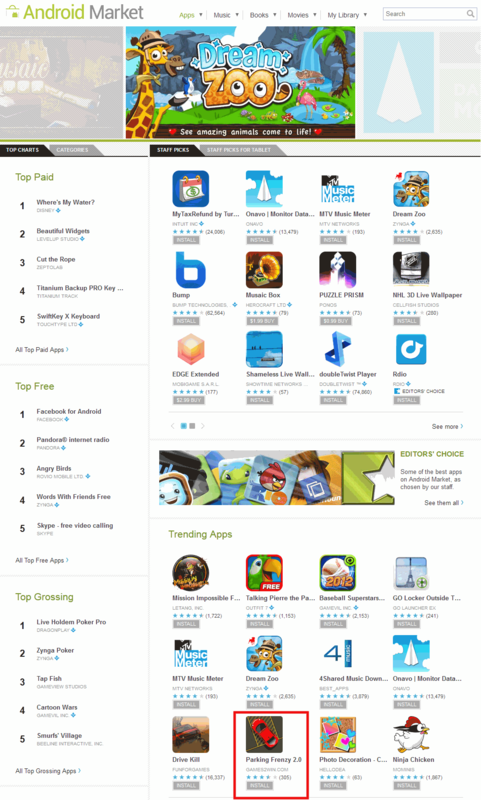 Click here to download and experience the app right now, like now!